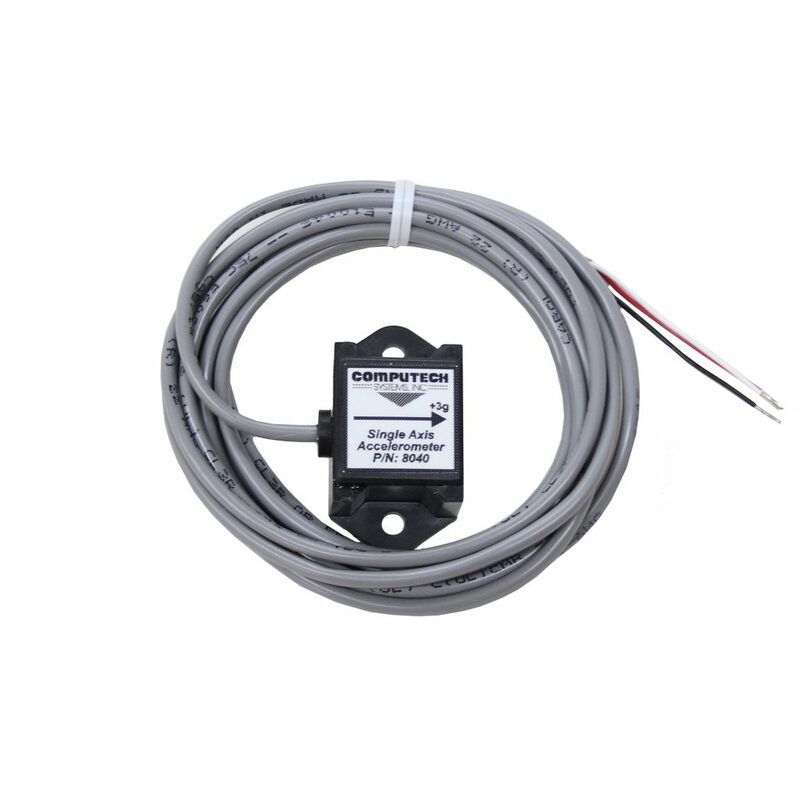 The Economy Temperature Sensor is the cheapest sensor we offer and for liquid temperatures, works just fine. 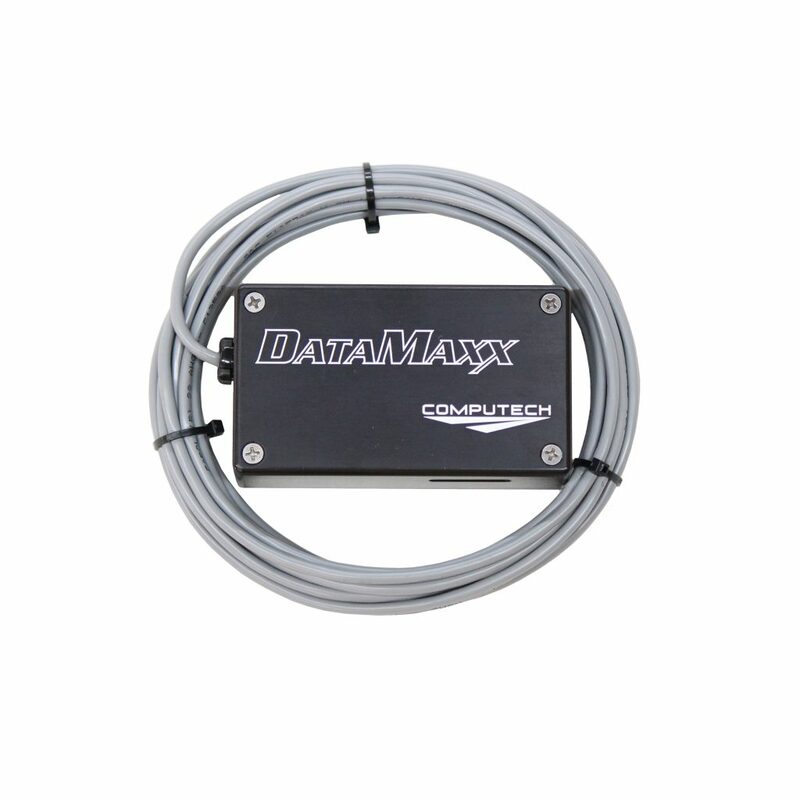 At $30 you can easily add a water, oil or trans temp sensor to your DataMaxx system without breaking the bank. 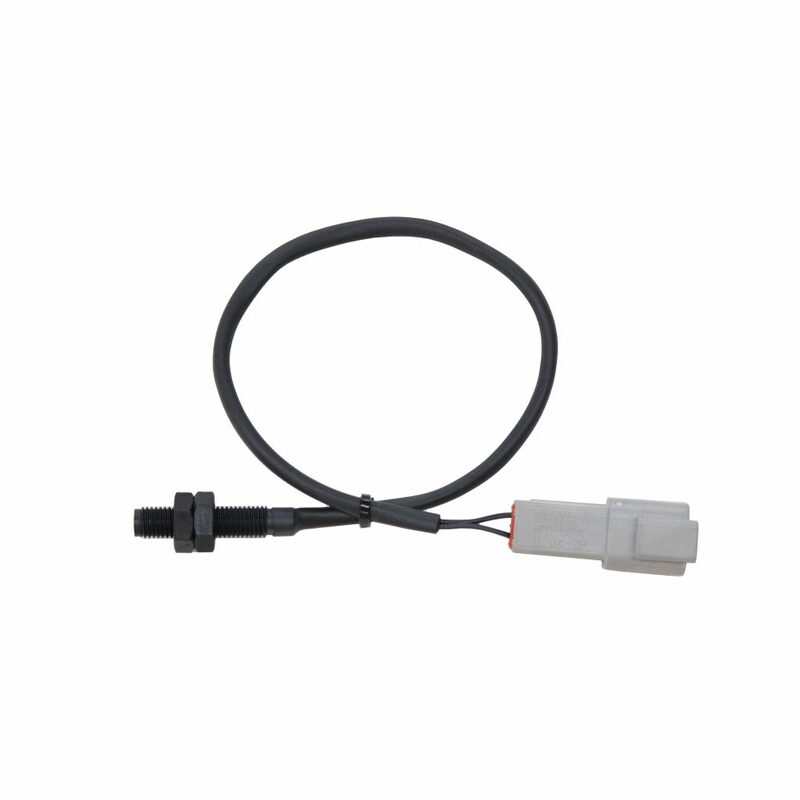 This economy temperature sensor has a slightly slower sample rate but works just fine for liquid temperatures. Must be used in conjunction with an analog channel and cannot be plugged into an EGT Module. 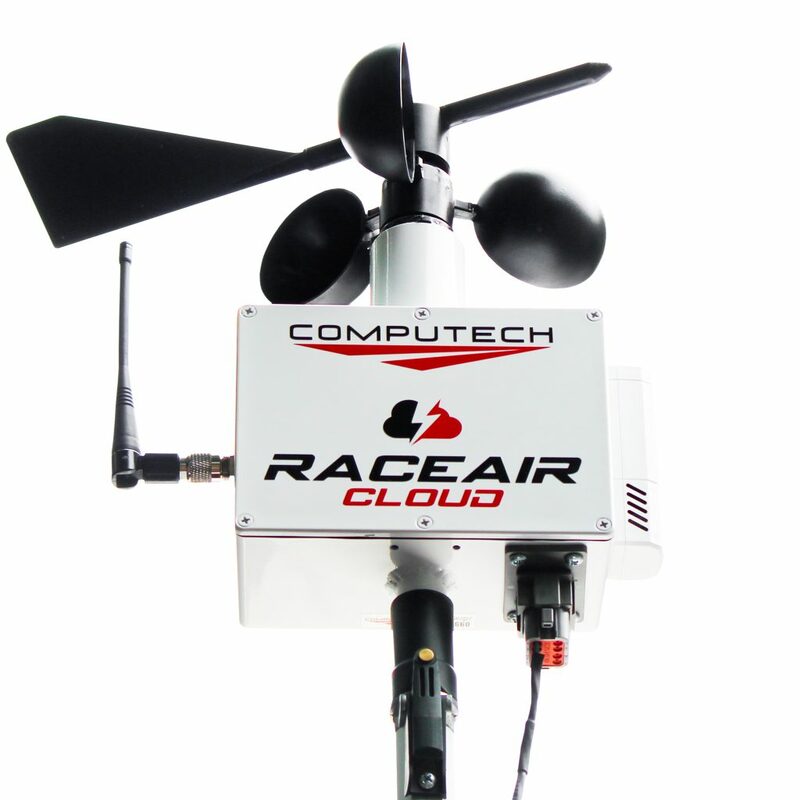 Need an affordable sensor and economical temperature sensor ? 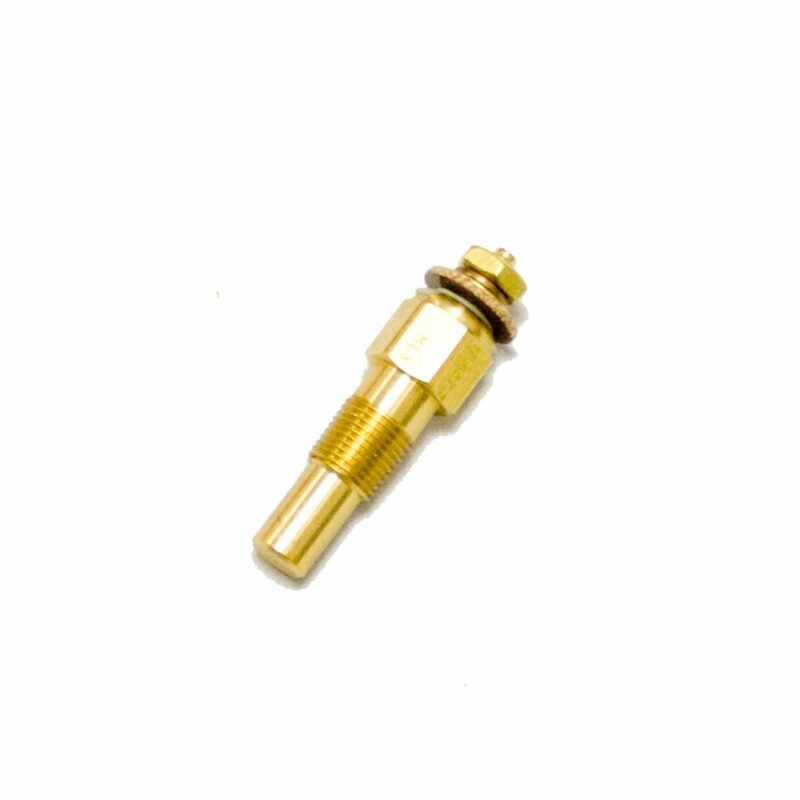 The Economy Temperature Sensor is the cheapest sensor we offer for liquid temperatures, but works just as great as the others! 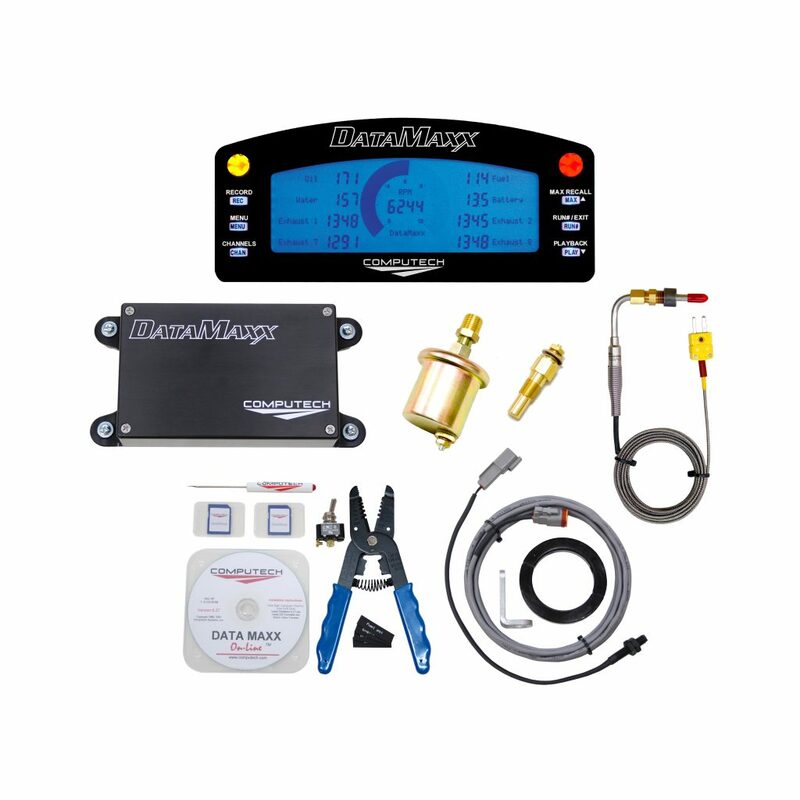 At $30 you can easily add water, oil or trans temp sensor to your DataMaxx system without breaking the bank. This economy temperature sensor has a slightly slower sample rate, but works just fine for liquid temperatures. Must be used in conjunction with an analog channel, but cannot be plugged into an EGT Module. Looking for the whole kit? 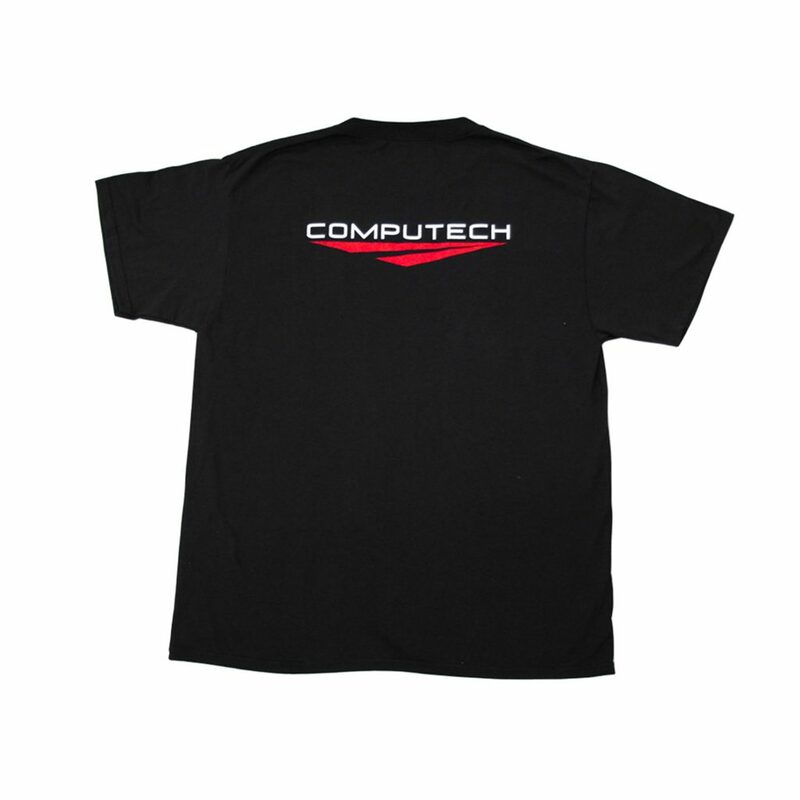 Try out Computech Systems most accurate and reliable Liquid Temperature Kit!